When is the right time for an Aging Life Care Expert to use social media? 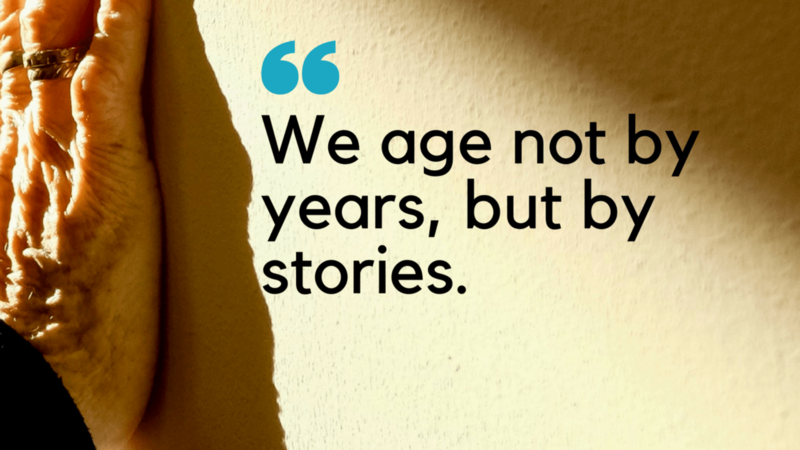 If you ask me the moment they begin their work with older adults. Yesterday, I had the opportunity to work with Alesia Clark of Engage Life Care in Carlsbad, California. While working as a home health physical therapist Alesia discovered a strong connection with older adults she set her sights on becoming an aging life care manager. She returned back to school and completed a Masters of Science in Gerontology at the University of Massachusetts. With a practice firmly established in Southern California, she offers a range of services and is building her practice. While we can’t go back in time to show the hard work she’s put in we can feature her expertise. 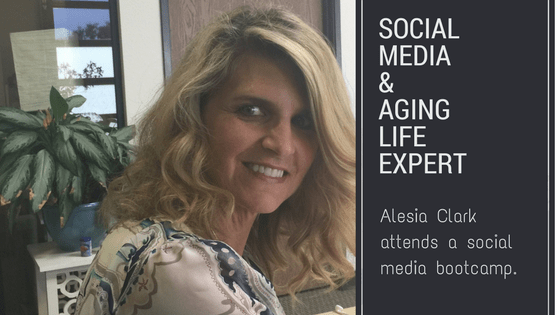 Now with social media Alesia can educate prospective clients. Although we are an aging nation few families realize there are experts to guide them along the way. After an initial discussion using my “Let’s Get Social” tool, we began by identifying her brand. (Alesia is working on this so this is top secret for the moment. Next, we created her ideal client. By completing this exercise we were able to identify Instagram as the platform to her to focus on. In fact, the fastest growing demo on Instagram is 40 – 60 year-olds taking selfies. Then we created a content strategy to feature her expertise through Instagram images. When we wrapped up our boot camp Alesia’s parting words, they didn’t cover this in class and this is what I need for my business. ⟵Will #LatitudeMargaritaville Reinvent Senior Housing?